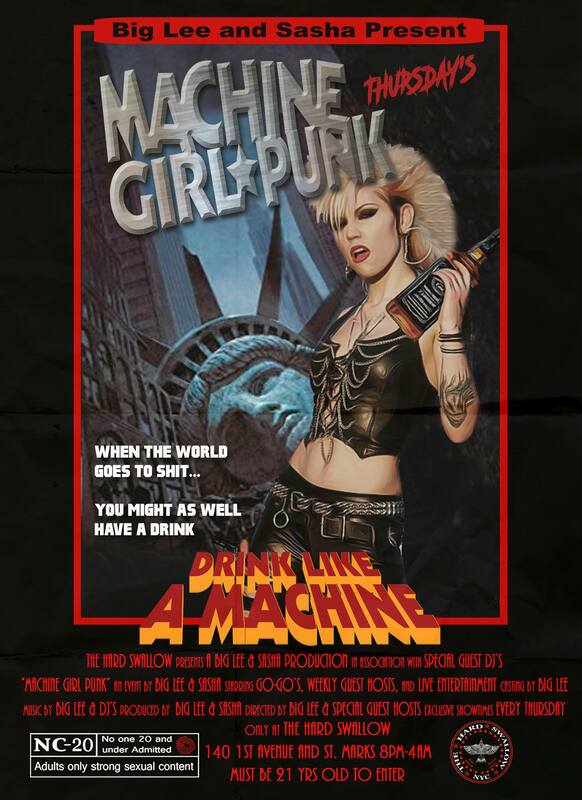 My fellow degenerates I give you Machine Girl Punk! DJ Grave and special guests will be spinning Punk, New Wave, Metal, Goth, and industrial while our Go-go's keep your eyes entertained with their hypnotic moves. :cyber, DJ Grave, Industrial, Metal, Post-Apocalyptic, Punk, Xris SMack!